M.A.S.K. Day is coming to your favourite M.A.S.K. sites on the 16th of September. Keep the date free in your calendar and watch for news coming soon. 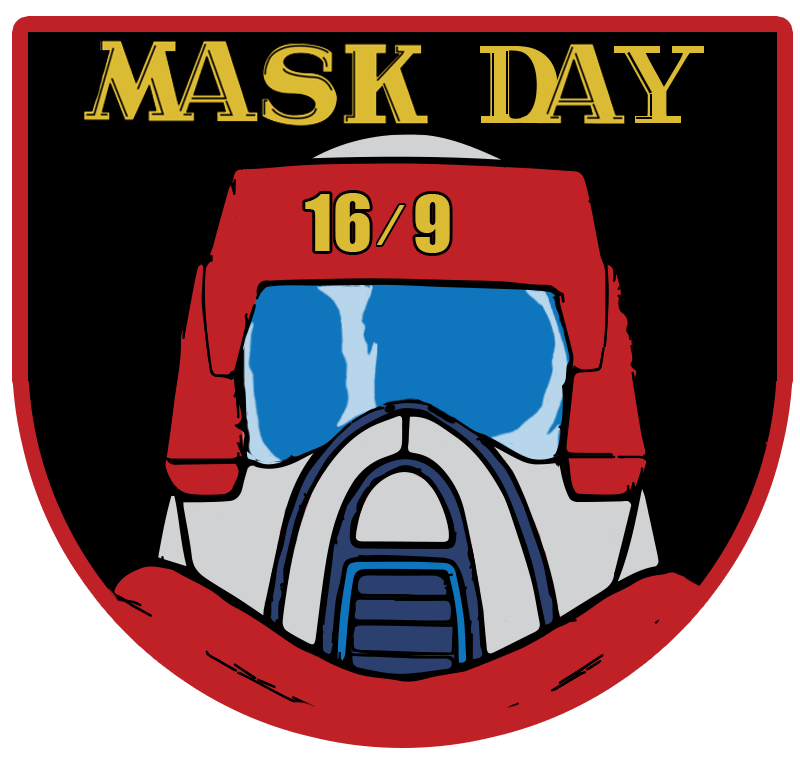 We are hoping to have #assembleMASK trending to highlight our Campaign to Bring Back M.A.S.K. Speak to you all then on the M.A.S.K. Comics Facebook Page!